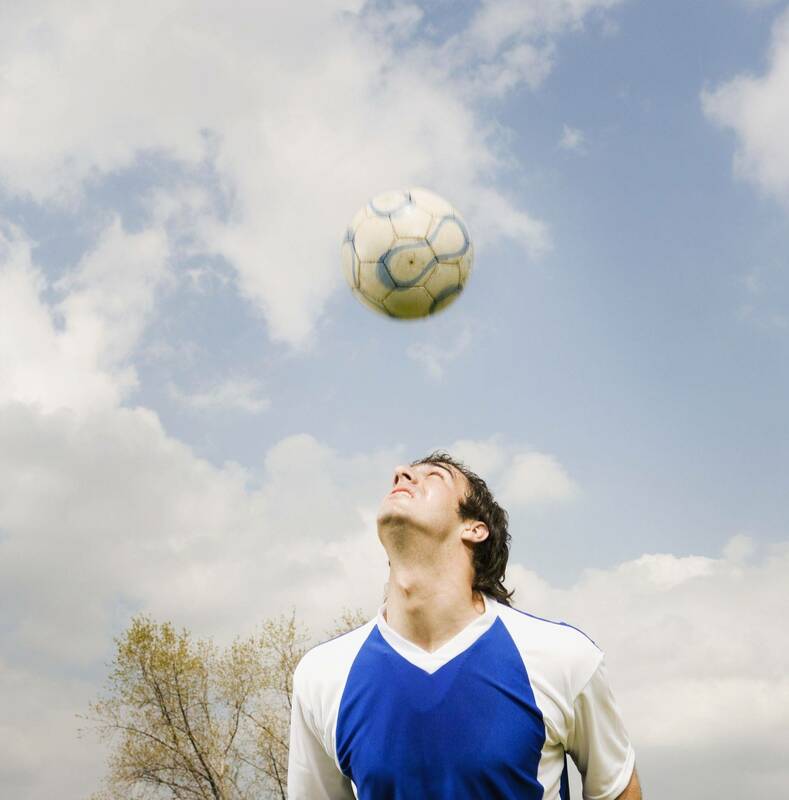 World football agent is a trusted players agent of high quality with many worldwide relations. We say it's not enough that we do our best; Sometimes we have to do what's required. We act as a neutral agency , We can find specific players for the clubs and act as a trusted players agent to find clubs for the players. In case of any clarifications please feel free to contact us. Brian Lehmann (Right - the player left is Frank Lampard). Brian Lehmann is a Danish Registrated club & players Agent. Registrated by the Danish Football Association. Former Proff player in Germany, Belgium and the Nederlands. Elias is situated in the Nederlands , visiting Brazil doing scouting and Training seccions.